I’ve been making soap for about 2 years now. I fell in love after my first batch…the first year I just kind of experimented with a couple recipes, made small batches and made plenty of mistakes. Once my confidence grew I started experimenting with more recipes and new oils. 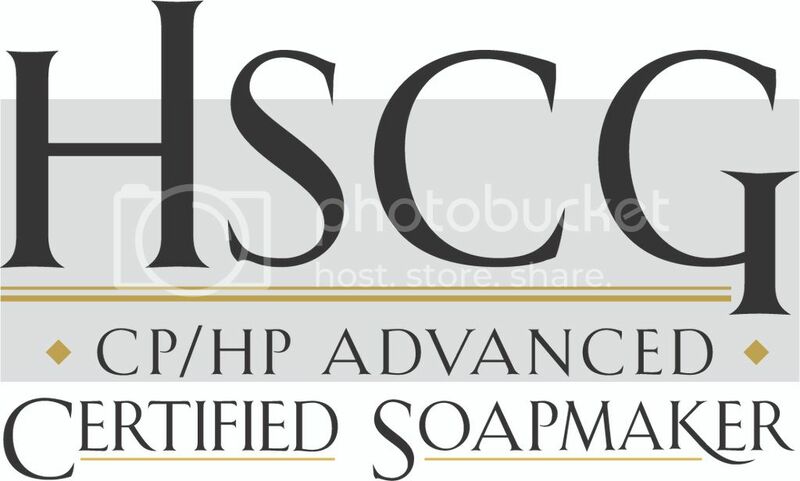 About a year ago I discovered the The Soap Queen blog (Have I mentioned it’s like my all time favorite blog! Like ever!). 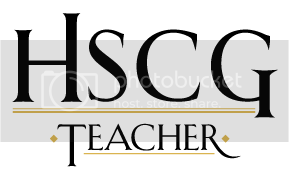 I’ve learned sooooooo much from them. 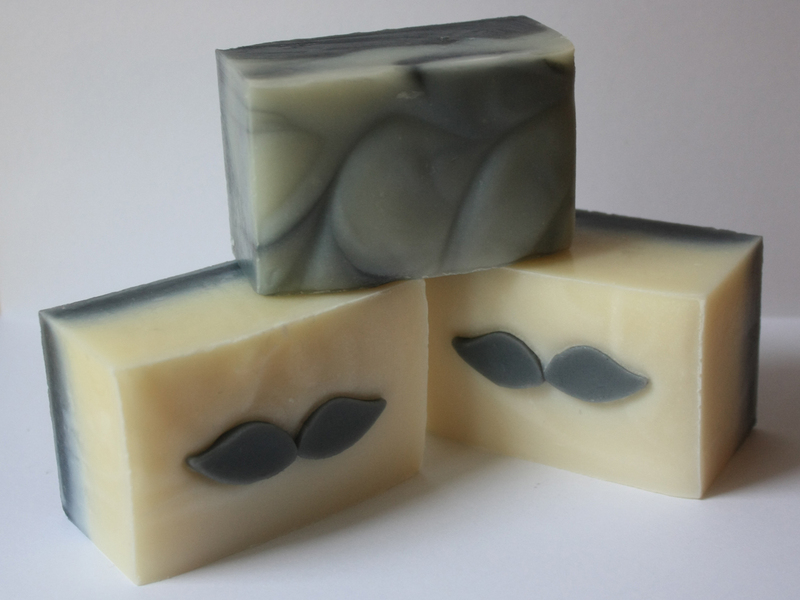 What I love most about Bramble Berry is their willingness to answer questions and help me (and all the other soap makers) out. They are so generous with there time and always willing to help. I’ve come a long way since two years ago. I no longer pour a one color bar of soap and hope for the best. I swirl, layer, and most recently have fallen in love with CP cupcake soaps! CP is my one true love. I make custom order MP soaps. I’ve gotten into scrubs and balms (I love to pamper myself), I’m even struggling with bath fizzes (I’ll get them eventually), but any day of the week if asked I’ll pick CP soaps over all of those. I finally feel confident enough in my own skills that I believe I could actually TEST some fragrances and give useful feedback on them! So I’m jumping in and saying Pick me! Pick me! And here are more pictures of some of my soaps from the past couple months! 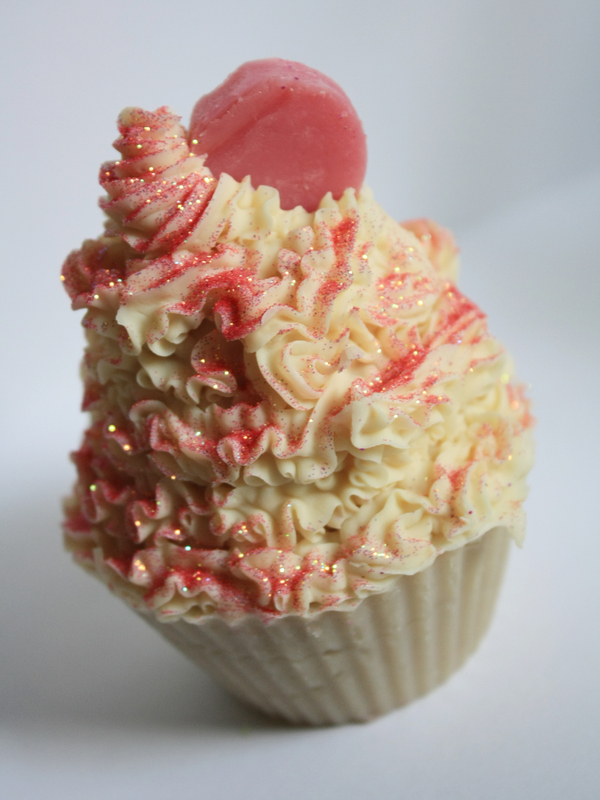 I’m even giving you a sneak peak at one of my Christmas Cupcake Soaps – Peppermint Candy Cane!! 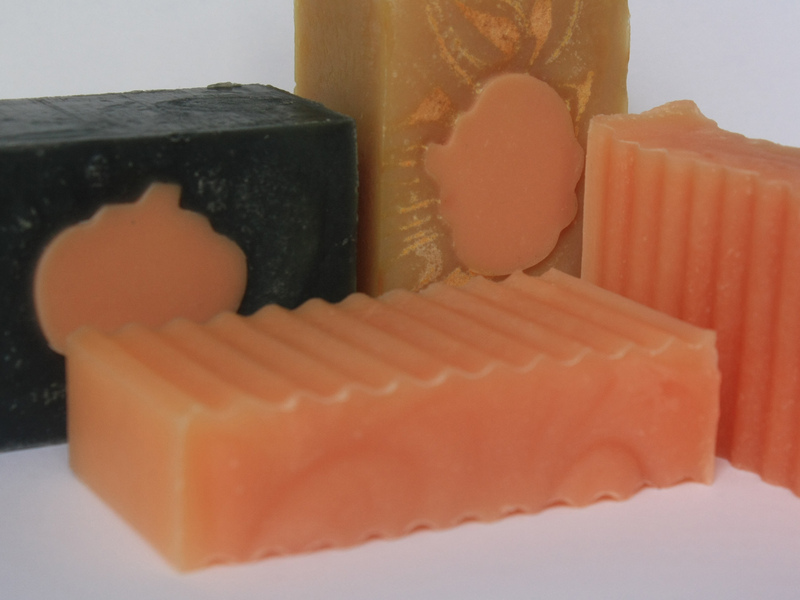 Sneak Peak at some of my Fall soaps! My favorite of my cupcake soaps: Root Beer Float with a Cherry on Top! 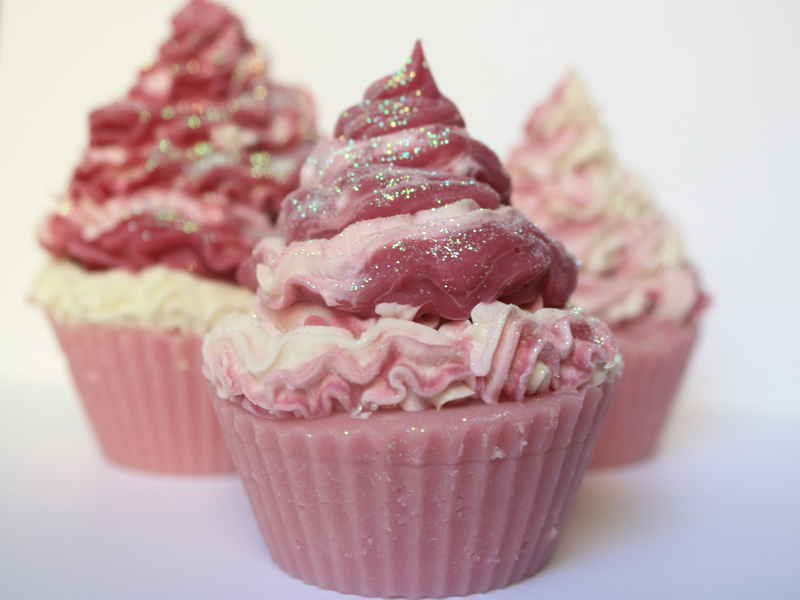 Peppermint Fragrance - Candy Cane Cupcake Soaps! This entry was posted on Friday, August 12th, 2011 at 6:30 pm and is filed under Experiments, Fragrances, Soap. You can follow any responses to this entry through the RSS 2.0 feed. You can leave a response, or trackback from your own site. 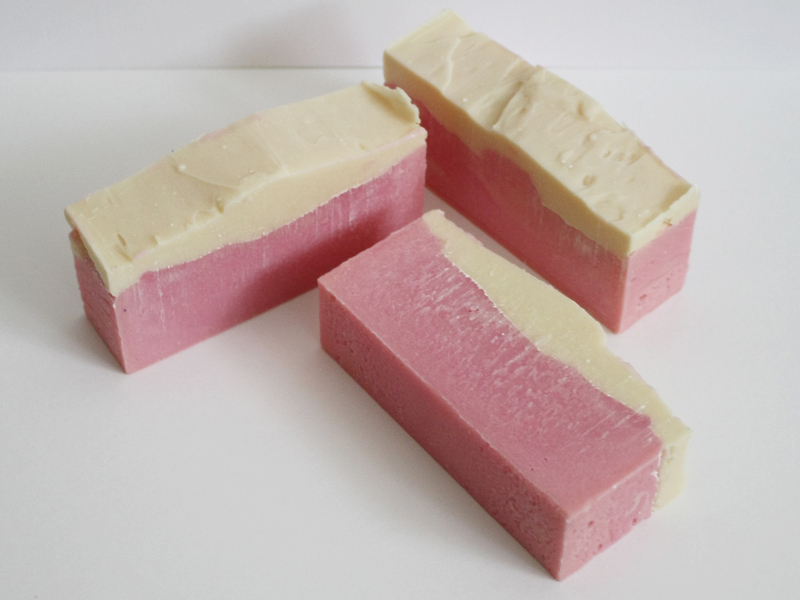 Wow, I just started making soap. This post just gets me excited about all I still have to learn! I love your cupcake soaps they are so cute and perfect for gifts. Awww Thank you! Cupcakes are my love! Somewhere between the first batch and the second batch of them I feel head over heels in love! I’ve got a bunch of cool ideas for Fall/Winter/Christmas ones I’m currently working on. BB is the best for learning! Great community and everyone is always willing to help others out! I’m still learning! I love Brambleberry! 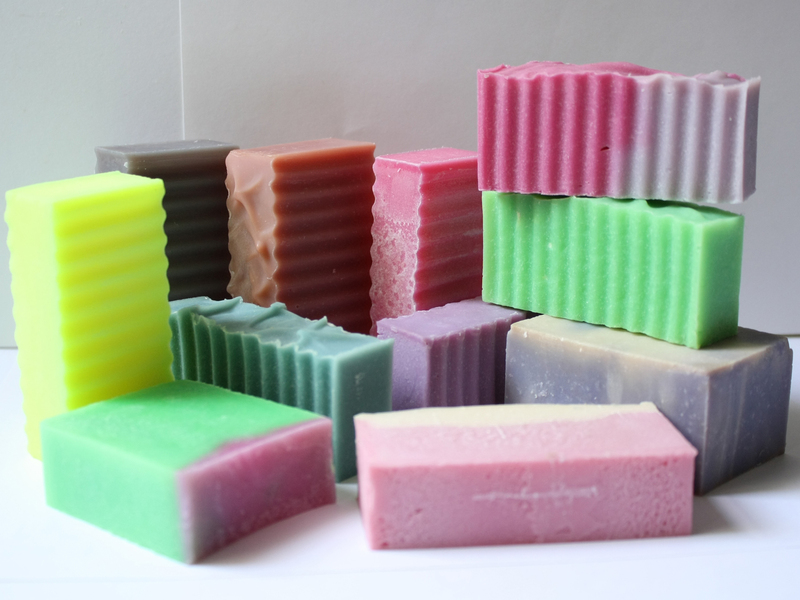 You’re soaps look so amazing! Thank you! 😀 I have lots of fun making them! And I agree BB is the best!